As much as we may want to connect, it seems as though there’s always something keeping us apart. We feel separate from the group. Or we don’t feel like the group even knows we’re there. We do what we can to find our place, to contribute, to belong… But somehow, we often feel as though we’re doing it all wrong. We’re not sure anybody even cares. And the rest of the world goes on without us… try as we might to keep up. Sometimes, the harder we try to fit in, the harder it is to find a place that really works for us. It’s the ultimate irony, really — we’re built to want to connect… we long to connect — and yet, it’s so easy (and often so natural) for us to feel disconnected, cut out, left alone. Certainly, we all feel this, now and then. Some of us feel it more than others. But it’s something pretty much everybody has in common — and again, how ironic, that the very thing that sets us apart from each other, is one of the things that connects us. I’ve thought about this a lot, over the past years, piecing together one clue after another, certain things made more sense… and of course, other things made less. And the thing that’s struck me, time and time again, is how we dance this intricate dance between separation and connection… joining and splitting up… merging and dividing… in countless ways in our lives and in the world. It really is remarkable. 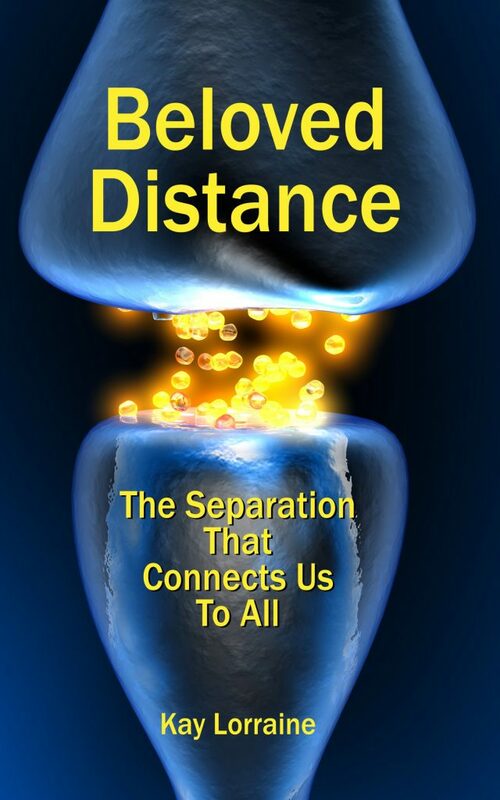 And when we really dig into the true nature of our separation, our distance… and the ways that they actually connect us, the more wondrous and wonderful the human condition seems. Not just seems. It is.